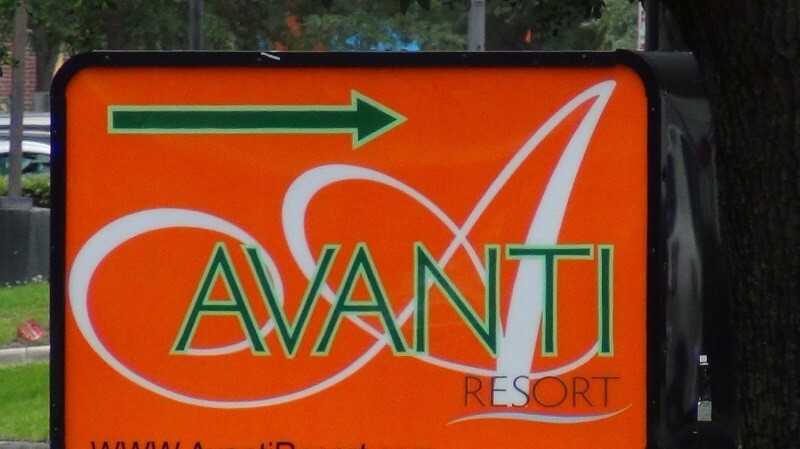 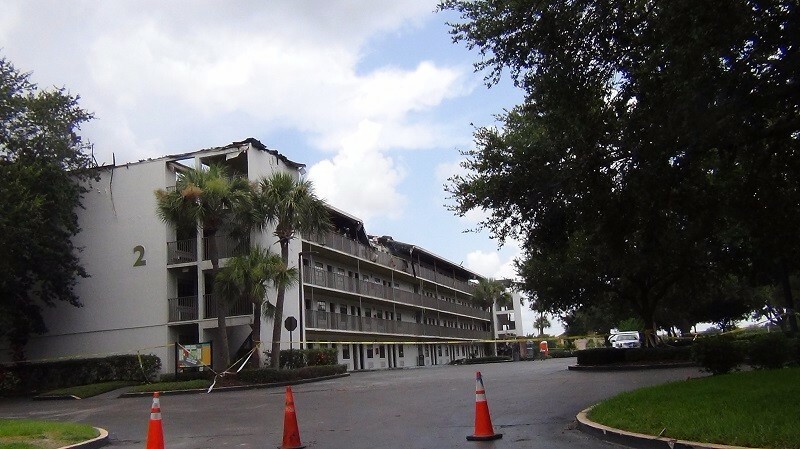 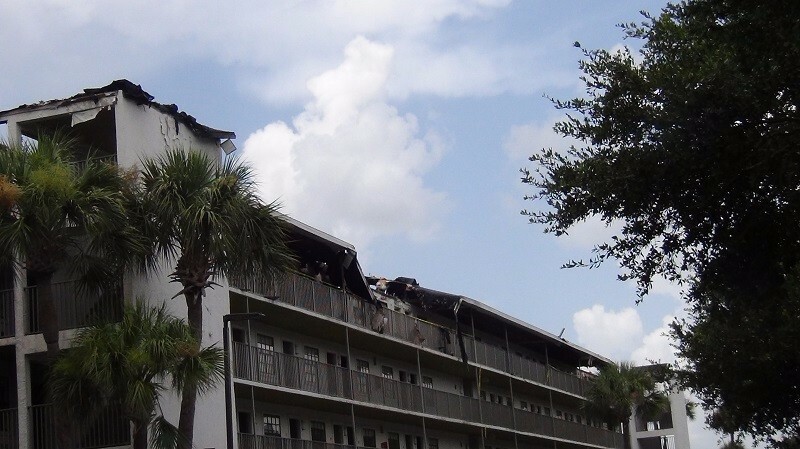 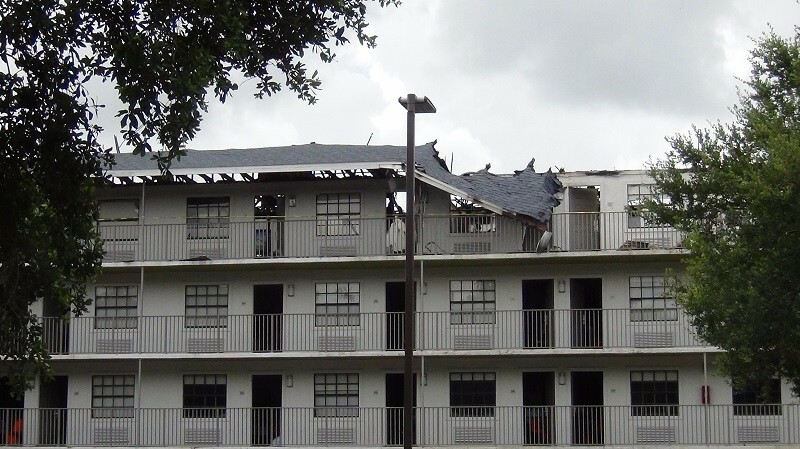 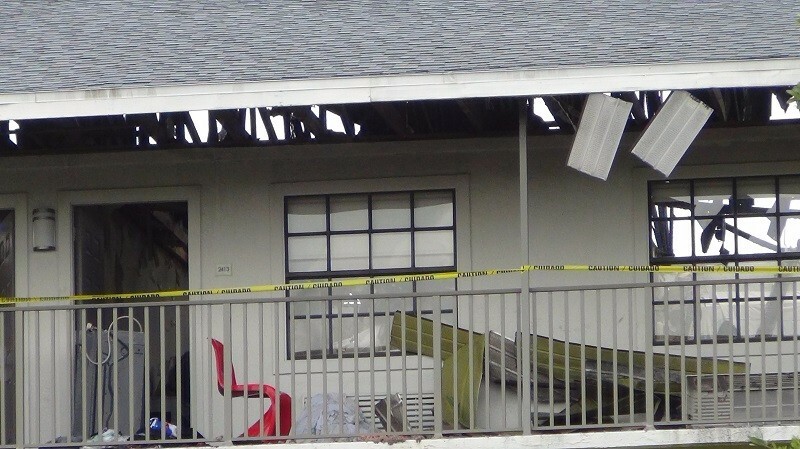 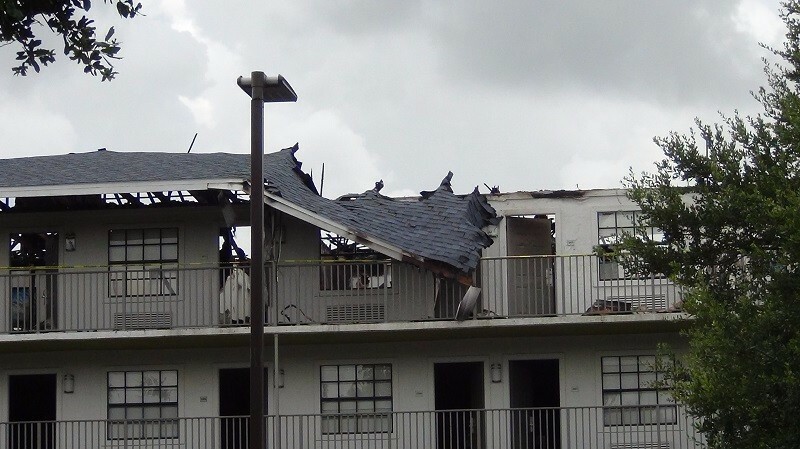 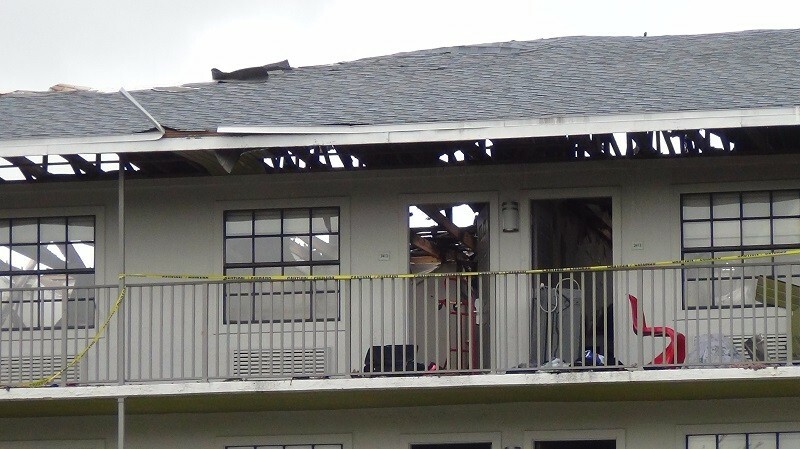 The Avanti Resort fire was caused by a lightning strike Sunday night, July 5 around 6pm. 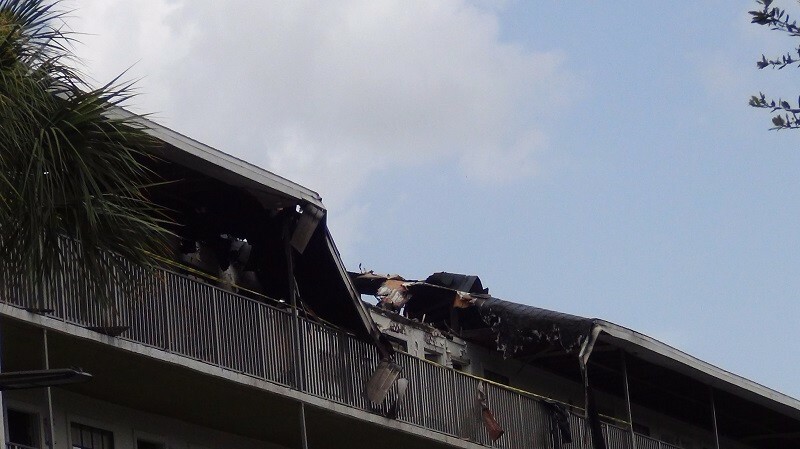 The hotel did NOT have a sprinkler system even though it is over 3 floors. 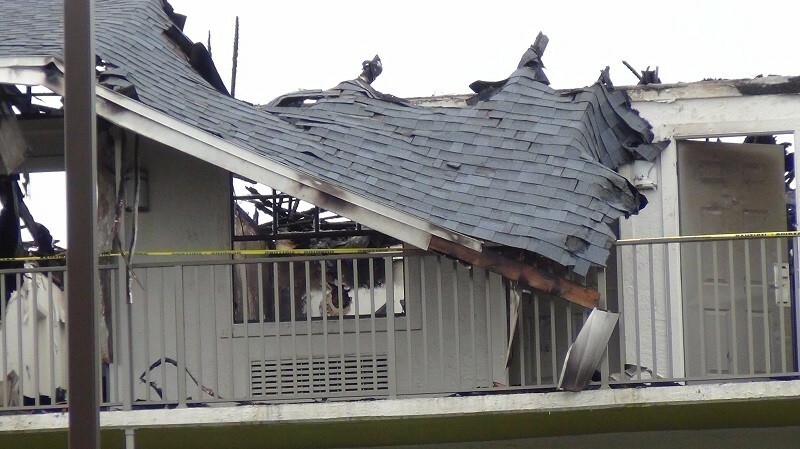 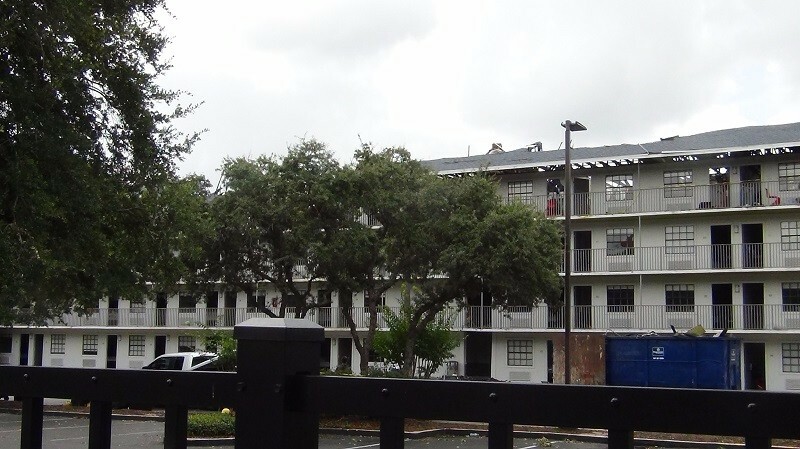 The State fire code does not require hotels that have immediate outside access to have sprinklers. 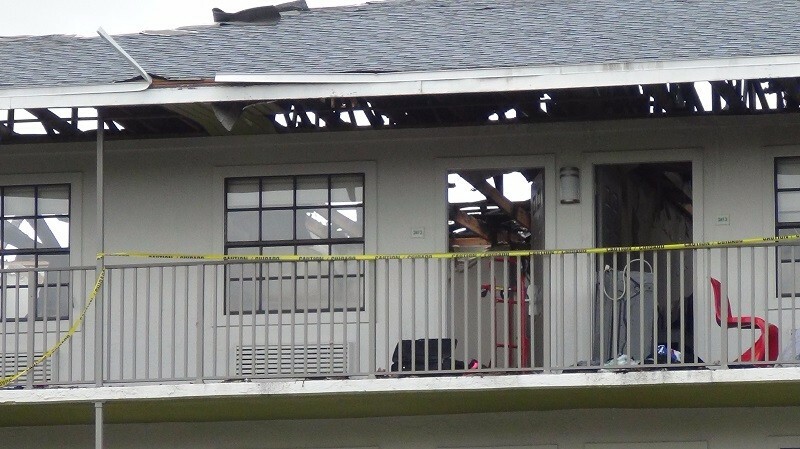 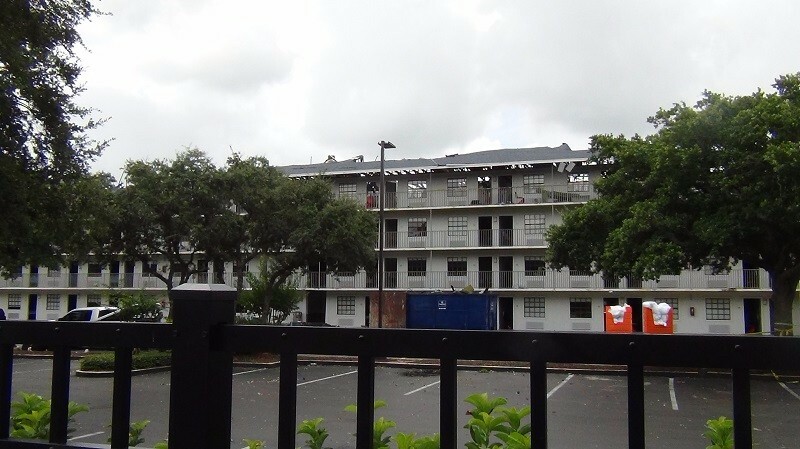 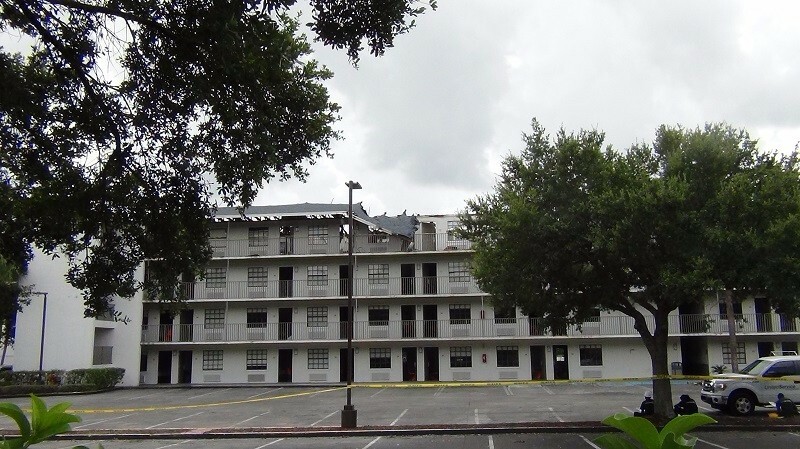 No One was injured in the fire, although plenty were devastated after losing personal possessions that had been left in the room while visiting theme parks.